CBRE Multifamily consists of more than 300 dedicated professionals specializing in all aspects of brokerage and finance for a broad range of investors in the US and globally. 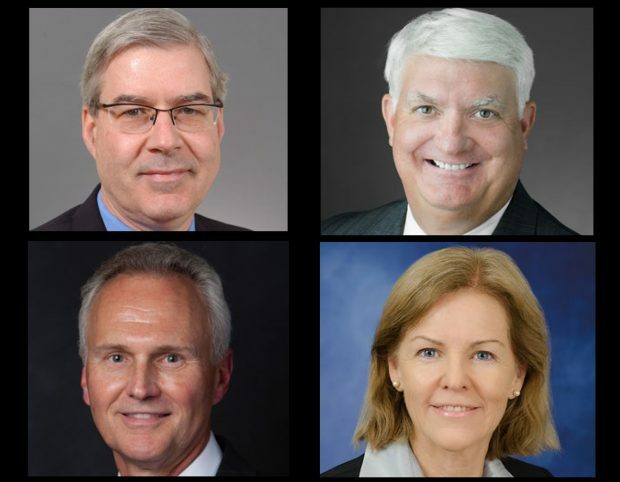 Key members of the CBRE Multifamily division are Peter Donovan, Executive Managing Director; Brian McAuliffe, President, Institutional Properties; Mitchell W. Kiffe, Co-Head, National Production; and Jeanette Rice, Head of Multifamily Research, Americas. CBRE Multifamily consists of more than 300 dedicated professionals specializing in all aspects of brokerage and finance for a broad range of investors in the US and globally. The group’s investment and advisory services are further bolstered by its ability to tap into capital markets markets solutions for its clients, and the wealth of proprietary data and insights at local, regional, national and global levels. Consistently named a top US apartment broker by Real Capital Analytics since 2001, CBRE had a strong year in 2017. The firm completed $25.6 billion in multifamily investment sales last year and handled $24.7 billion in financing. Due to this volume, the Mortgage Bankers Association named CBRE the No. 1 multifamily loan originator and No. 1 GSE Originator in 2017.